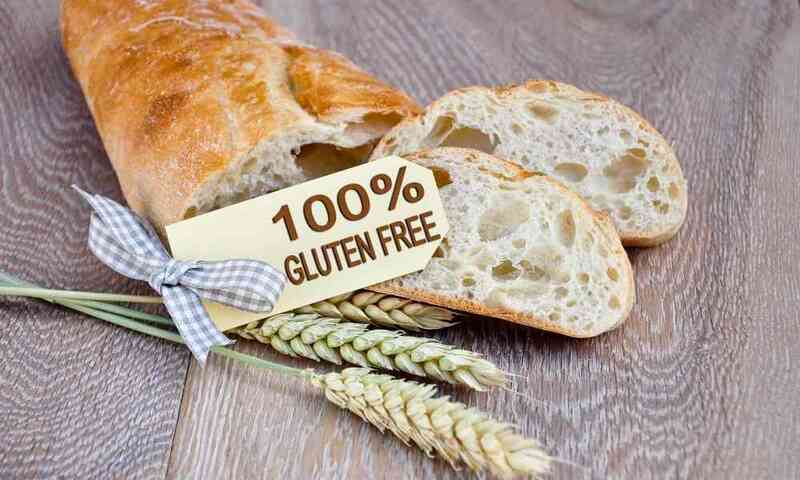 You’re working really hard to be gluten free (right?! lol) and there can be a ton of anxiety involved in that, so that last thing you need is to feel anxious in your own home -OR- continue getting sick via cross-contamination. 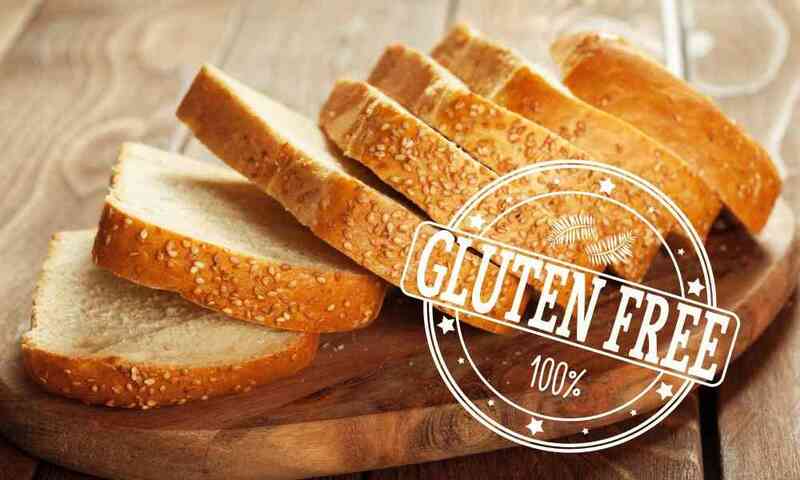 So I’m dishing a few tips that will help you keep gluten far away from your healing body. 1) Buy a Toaster JUST for the GF Folks in the Home: Crumbs live in the toasters, in fact, I’m pretty sure they have parties in our toasters after we go to sleep. 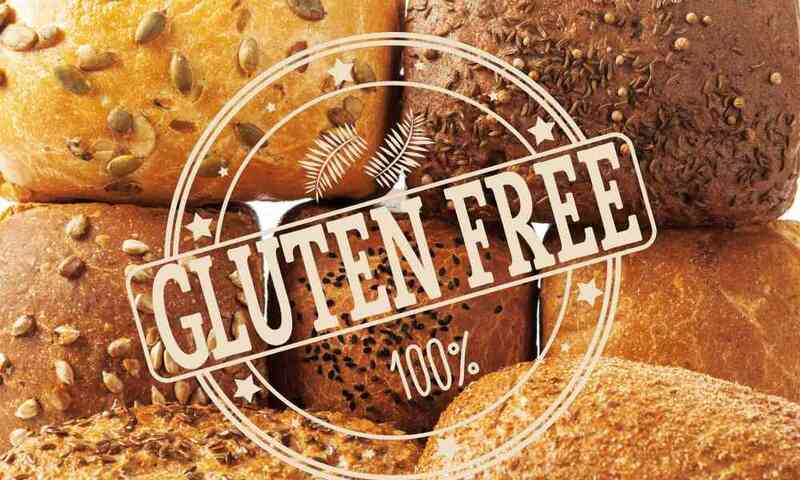 Thus, if you put a gluten free piece of bread in a toaster that’s ever, in it’s life span, had one piece of gluten containing bread in it, your little piece of GF heaven is contaminated. Thus, forgo the crumb party and snag a GF toaster stat. Let the GF person pick it out and be a part of the process. If you have a GF child, let them decorate the toaster with stickers, make it special! 2) Buy Flour Sifters and Pasta Strainers JUST for the GF Cooking: Gluten is sticky and tricky…it loves to hide in strainers, so if you dig cooking in your home, snag GF sifters/strainers asap. Also…make sure to have it labeled with a sticker, tape, or buy it in another color so it won’t get mixed in with the evil gluten sifter….that is correct, gluten is now the Darth Vader to you, Princess Gluten Free Leia…or Lucas. 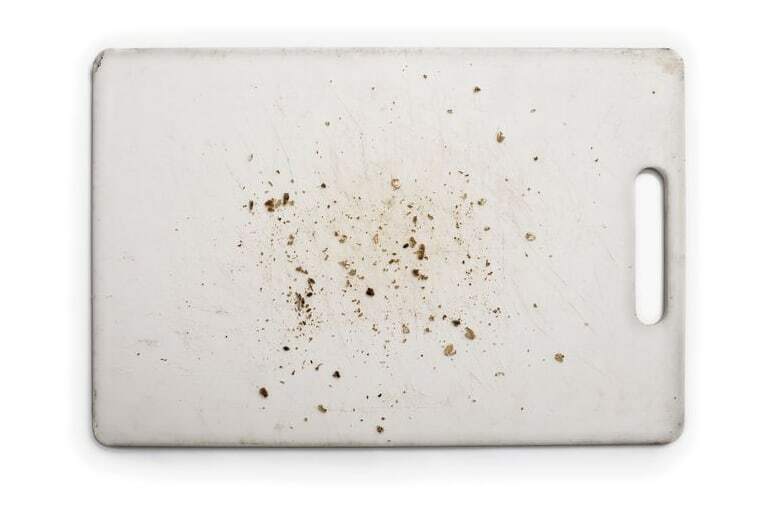 3) Dedicated GF Cutting Board: Crumbs not only have parties in our toasters, but after they are partied out, they like to hibernate in the nooks and crannies of cutting boards, so buy a dedicated GF cutting board and keep it in a dedicated gluten free area. 5) No Double Dipping: With peanut butter, jelly and regular butter, etc- if you are confident your family won’t double dip, wonderful. If you even remotely suspect that could be an issue (I love my man, but don’t trust him one bit with my peanut butter, lol), you can: A) Use squeeze bottles. B) Buy dedicated GF peanut butter, jelly, butter etc and LABEL it gluten free. C) Buys glass jars and put the ketchup, peanut butter etc in labeled glass jars to keep the separation between gluten and gluten free really clear…again, this is fun for kids because you can be creative. 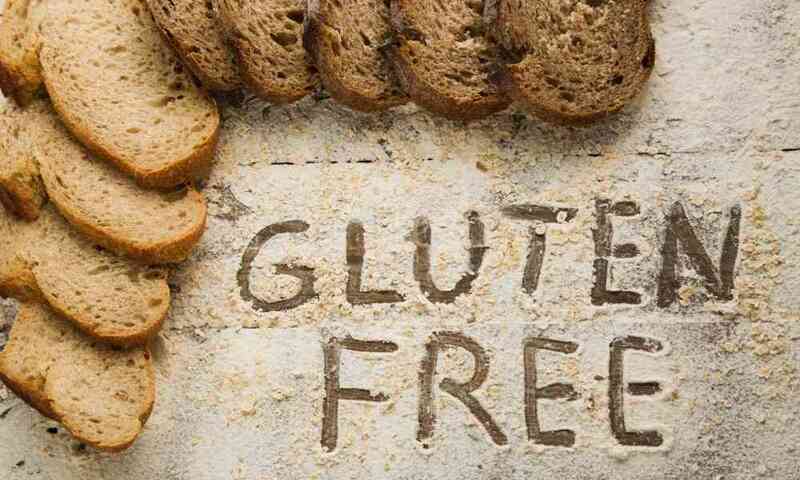 6) Gluten Free Utensils: With your cooking, have dedicated gluten free spoons, spatulas, etc. 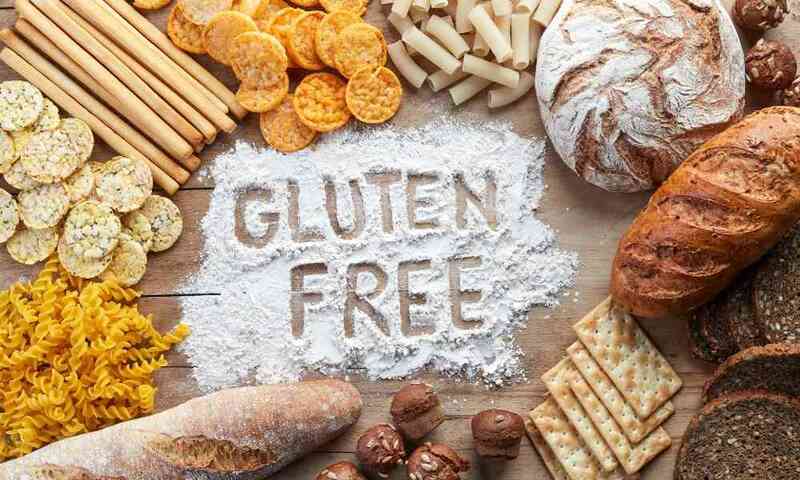 An easy way to tell the difference is to have all the utensils, flour sifter, cutting board, etc be a different color than the gluten using utensils (idea courtesy of Dietitian Anne from Dr. Schar). -OR- Label them with stickers or tape. 7) GF on Top in The Refrigerator: Put all the GF items on the top shelf. This way, gluten containing crumbs via breads or dishes, etc won’t accidentally fall into the GF dishes. 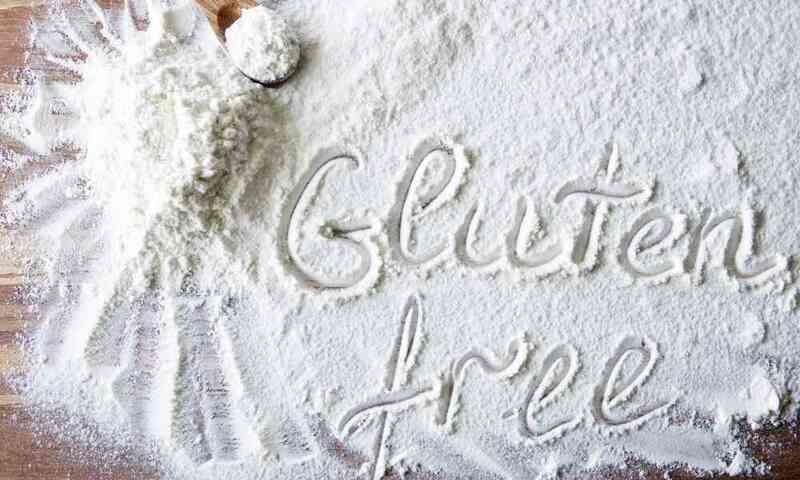 8) GF on Top in Your Pantry: In your pantry, gluten free foods ALWAYS go on top. Gluten is an equal opportunist and loves to fly around trying to spread the love (which should now make you cringe), so keeping GF foods on top to prevent the waterfall of glutenous crumbs onto your GF goodies is a must. I personally have my own GF cupboards, that way, I don’t even have to think about it…I like things easy breezy. 9) Pots and Pans: If you are 100% confident in your ability to thoroughly clean the pots and pans, then sharing them for use in a gluten/gluten free menu is fine (PS-never boil gluten-free pasta in the same water that cooked gluten-containing pasta) and OH! (PPS- if you use the same bowls etc, make your gluten free foods first). I personally have my own pots and pans. It’s given my stud and I more peace in our home. I do share baking sheets with his gluten eating ways though, I just use parchment paper so I know that it’s safe. 10) Storing Flours: This is the easiest one, put your wheat flours (and any flour with gluten) into sealed/tight containers and put them in an isolated area of your kitchen. Have you ever opened up a flour package and seen how it goes everywhere?! It’s a sure fire way to inhale wheat. Might as well snort the stuff, lol- gross! 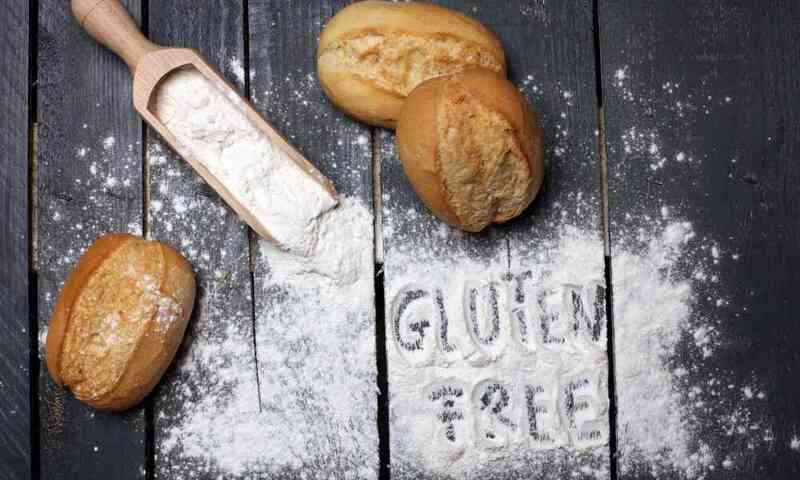 Seriously though- stay away from kitchens where gluten containing flours are flying around. Or ban them from your kitchen, like moi. 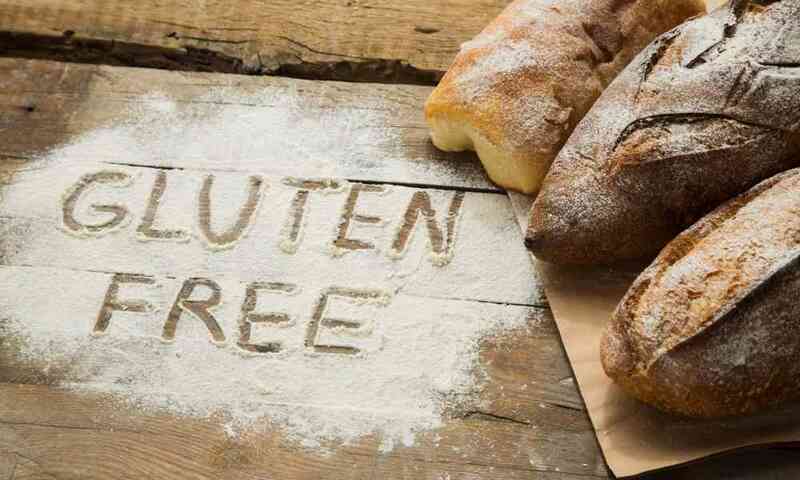 If you have a tip that’s helped keep you or your gluten free loved ones safe, please share! 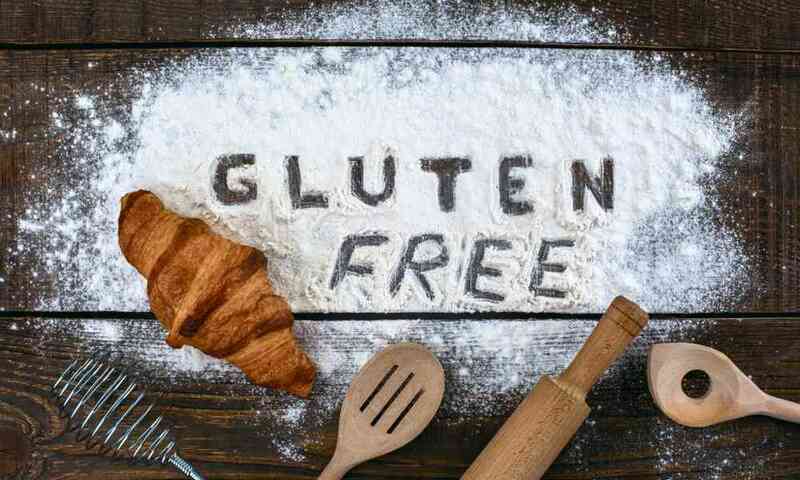 I love hearing how you all are navigating your gluten free life in a gluten filled world. Here’s a tidbit about me: I had my own mini-fridge for the first year. I didn’t trust anyone, lol. Now, even though I’ve gotten the hang of things…the mini-fridge remains a safe haven for many of my gluten free goodies. Will I keep it? ….only time will tell.